The primary financial sponsor for this work is The Rufford Small Grants Foundation. You can visit Jess’ project page on the RSG foundation website by clicking here. 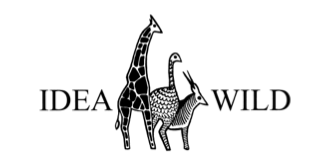 IdeaWild support this project by providing underwater photography and laser photogrammetry equipment. Jess has just recently been awarded the Women Divers Hall of Fame/­­­­­­­­­­­­­­­­­­­Aggressor-Dancer Fleet Graduate Conservation scholarship. This award will be used to support her to present her latest research findings from the citizen science/ photo identification work at the 35th International Sea Turtle Symposium. 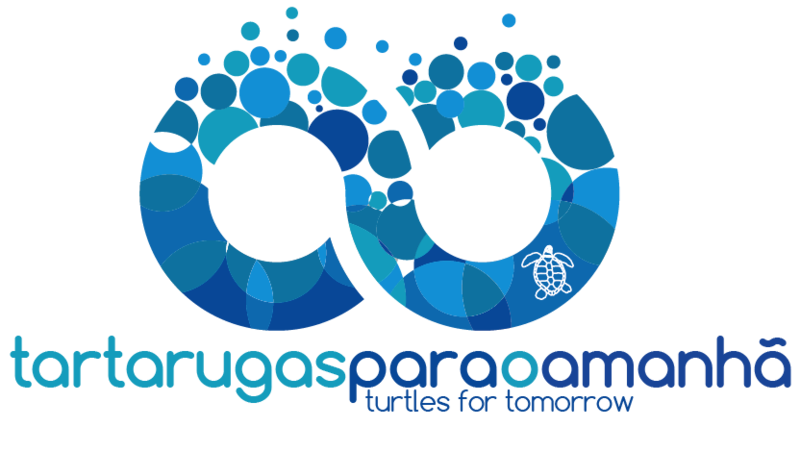 This project also represents the sea turtle research and conservation work conducted by the Marine Megafauna Association (Mozambican based) and the Marine Megafauna Foundation (global). MMF provide in-valuable support for the project through logistics, equipment, collaborations, local knowledge and scientific expertise. Additionally, James Cook University, Townsville, Australia, provide Jess with one of the world’s leading marine science academic institution, expertise and some financial support for her to complete her PhD candidature through. She is a PhD candidate in the college of marine and environmental sciences. Her academic supervisors are Dr Mark Hamann, Dr Mariana Fuentes, Dr Simon Pierce and Dr Amy Diedrich. Peri Peri Divers are the primary sponsor for all associated in-water fieldwork. Without their continued support, the in-water population assessment, photo-ID and laser photogrammetry techniques would not be able to be conducted. Significant amounts of field time and data are also provided by the volunteers marine conservation project of All Out Africa and special thanks must be directed at their project leaders, for ensuring consistent, usable and high quality data is collected.